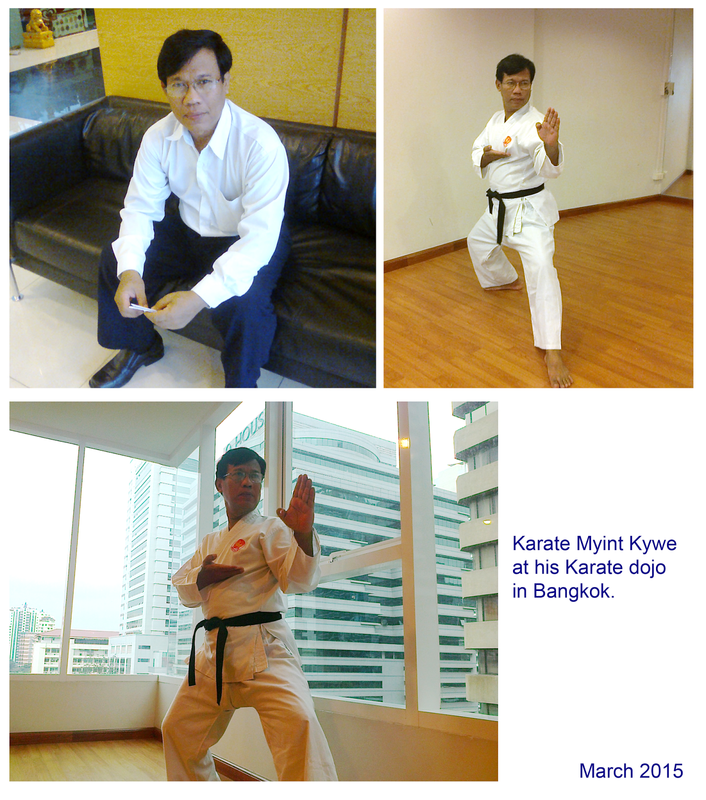 Myint Kywe (Myoma Myint Kywe) is the founder, chief instructor and principal of the Soshiki Karate Academy since 1978 in Rangoon (Yangon). 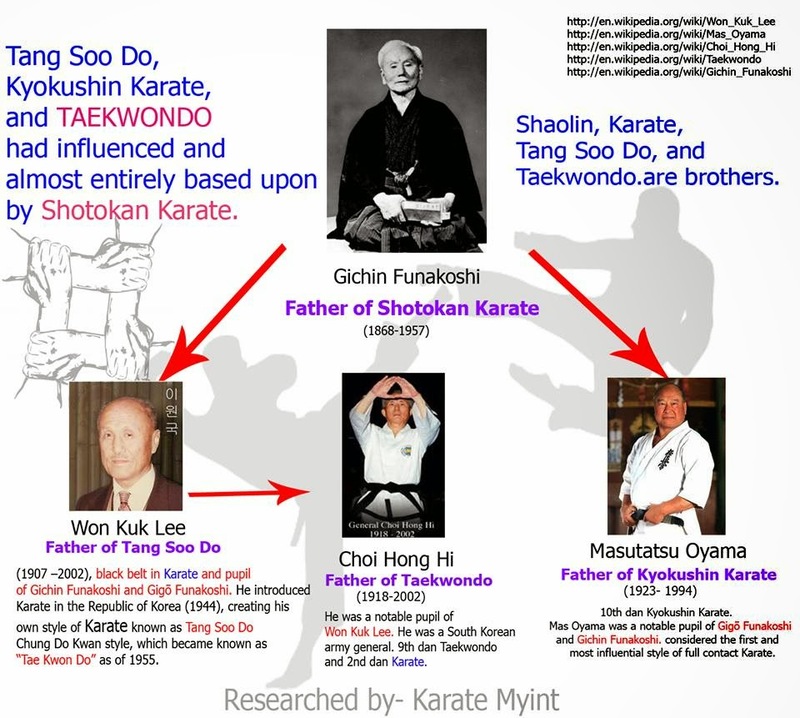 Soshiki Karate techniques was descended directly from the Shotokan karate style 松濤館空手. Soshiki literally means " SYSTEM and organization ".Soshiki karate is consists NOT ONLY about sport training and powerful self-defence BUT ALSO build morality, humility, patience, self- discipline, self- control, self- confidence, strength of character, kindness, compassion, forgiveness, truthfulness, and righteousness . 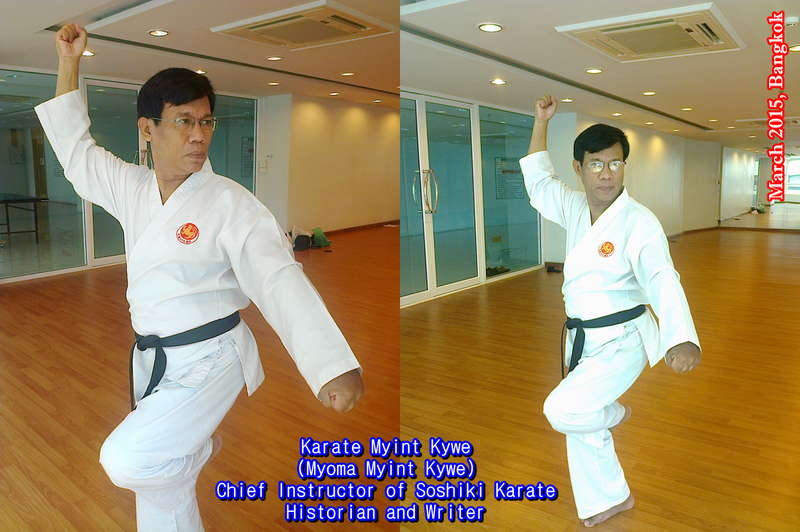 There are different characteristic of Soshiki karate martial arts. Red is signifies of courage. Red is associated with energy, strength, ability, and power. White is signifies of purification. White is associated with peace, honesty, truth, politeness, goodness, innocence, clear mind, and cleansing. The colors and their significance still trace back to the birth of the Soshiki Karate Academy. When a student of karate hears the term “Soshiki Tiger,” one image comes to mind: the traditional symbol of the TIGER inside the circle which has become representative of Shotokan Karate. (Bunkai (分解), literally meaning "analysis" or "disassembly", is a term used in Japanese martial arts referring to the application of fighting techniques extracted from the moves of a "form" (kata). Bunkai is usually performed with a partner or a group of partners which execute predefined attacks, and the student performing the kata responds with defenses, counterattacks, or other actions, based on a part of the kata. 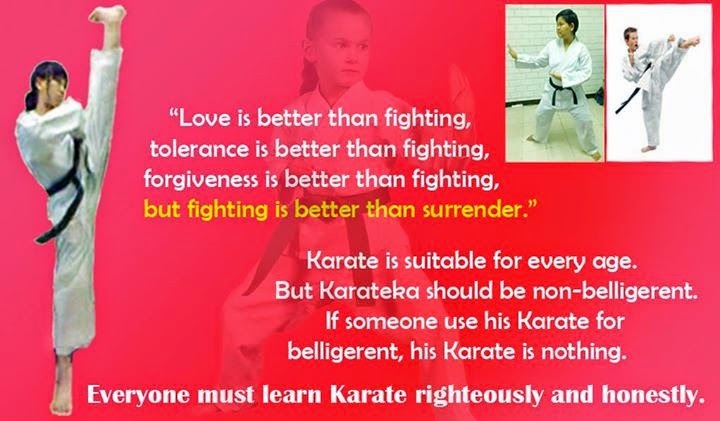 Bunkai is a part of the martial arts which is often neglected).